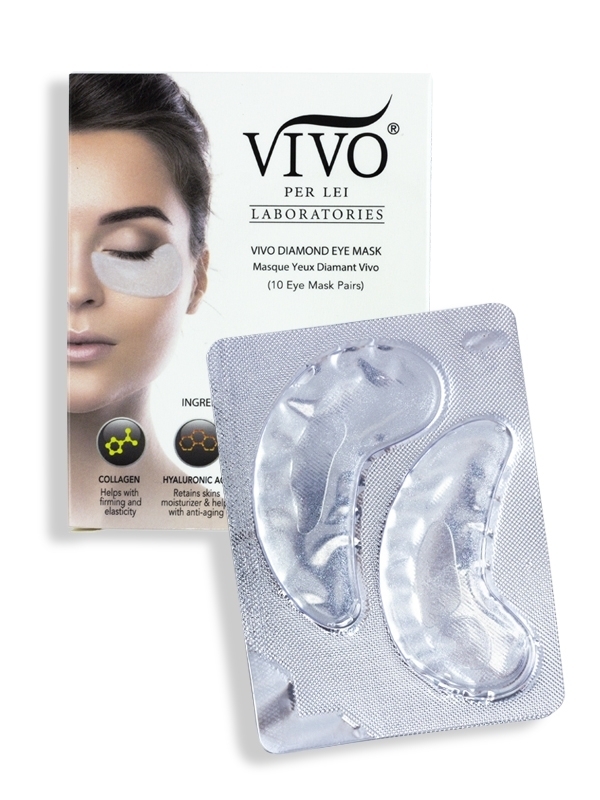 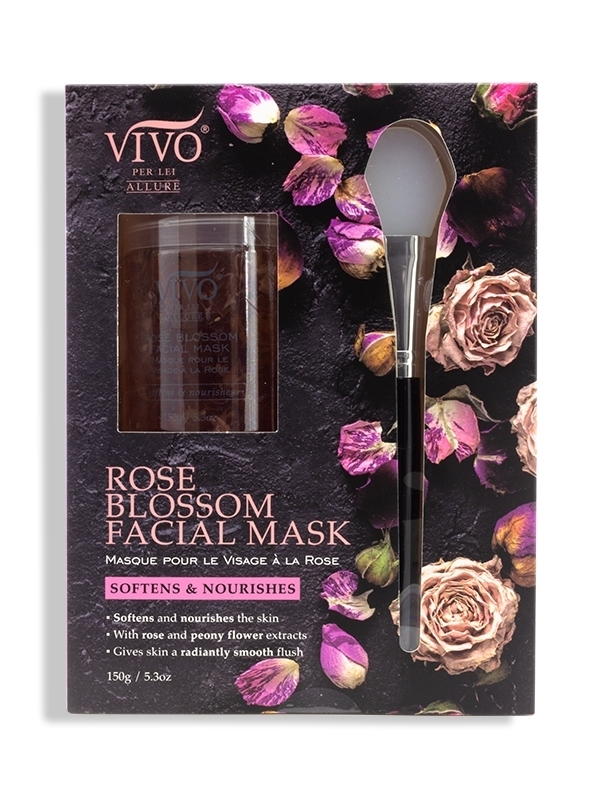 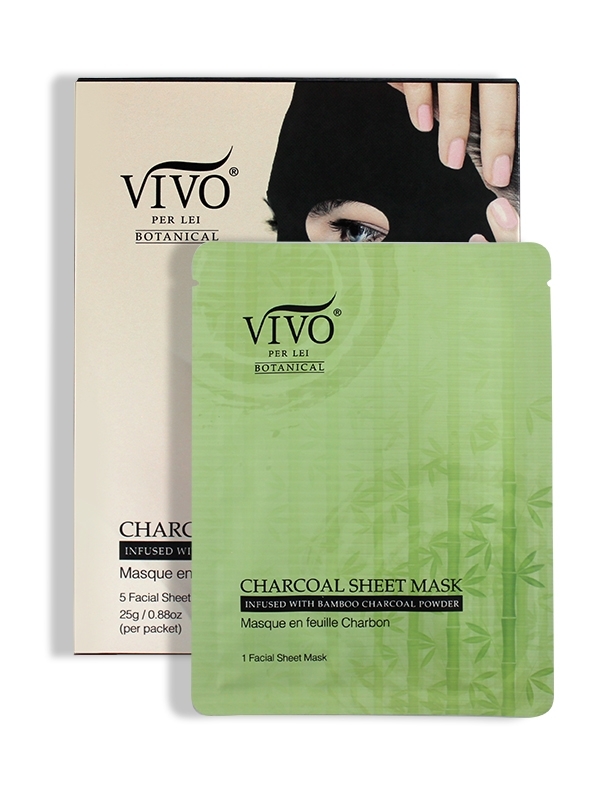 Decongest and detoxify your skin with the Vivo Botanical Charcoal Sheet Mask. 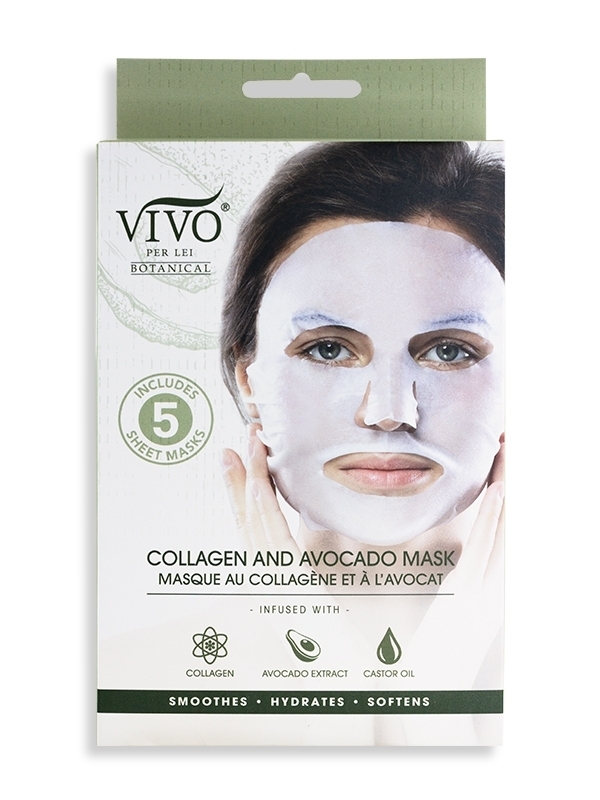 Each set includes 5, individually packaged masks that may be used weekly on skin troubled by breakouts and blackheads. 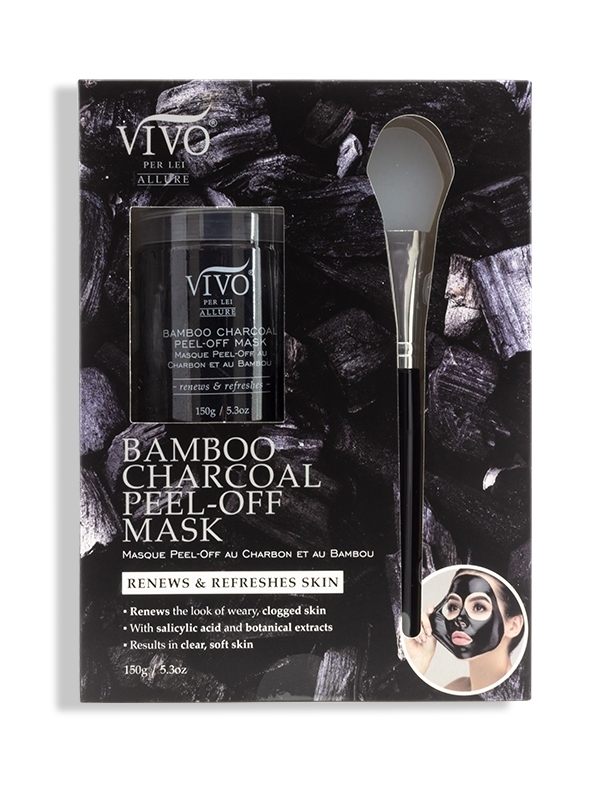 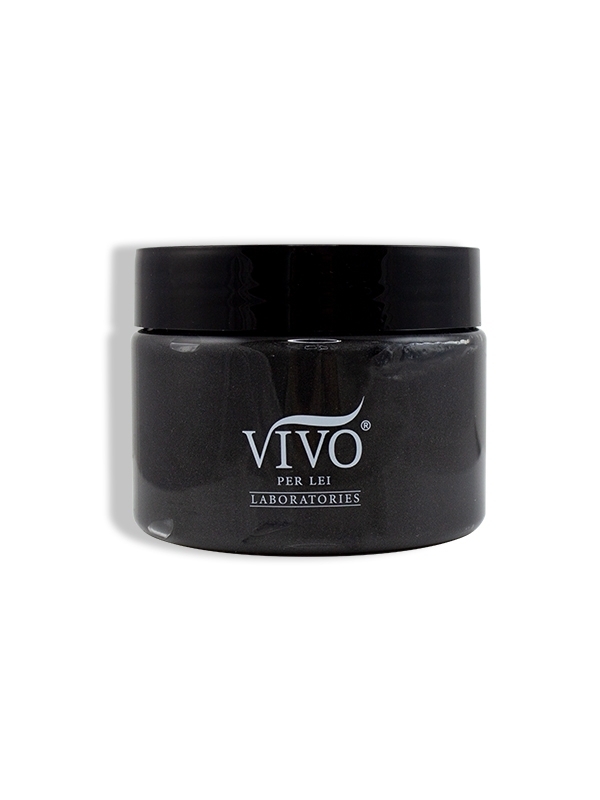 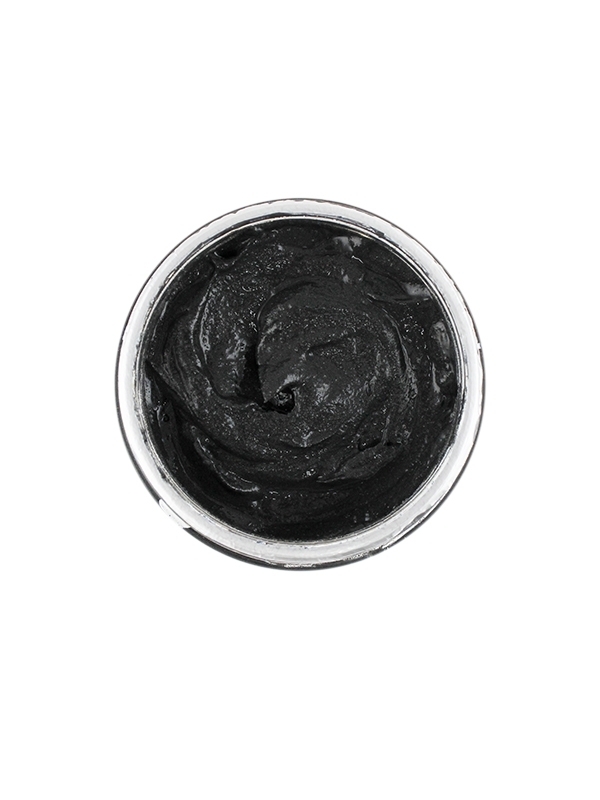 Its charcoal formula helps to loosen and extract dirt and debris from your skin while visibly reducing the appearance of enlarged pores. 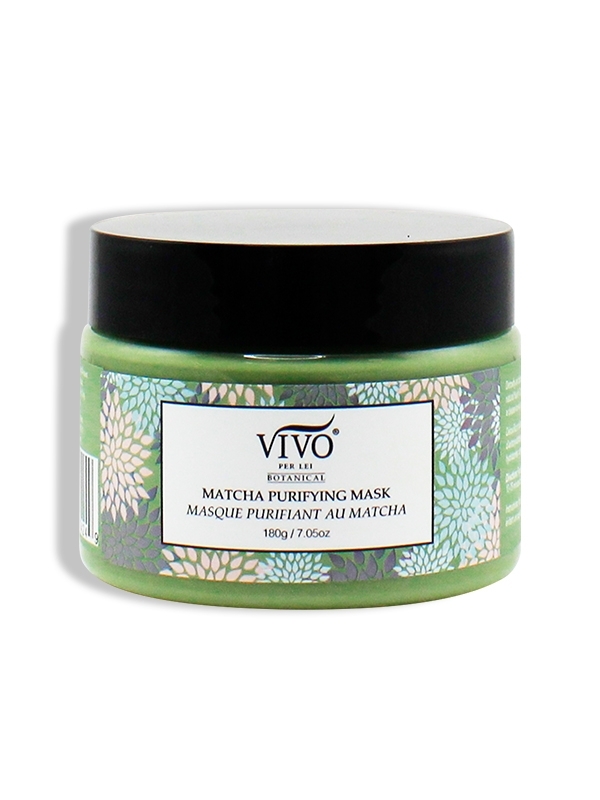 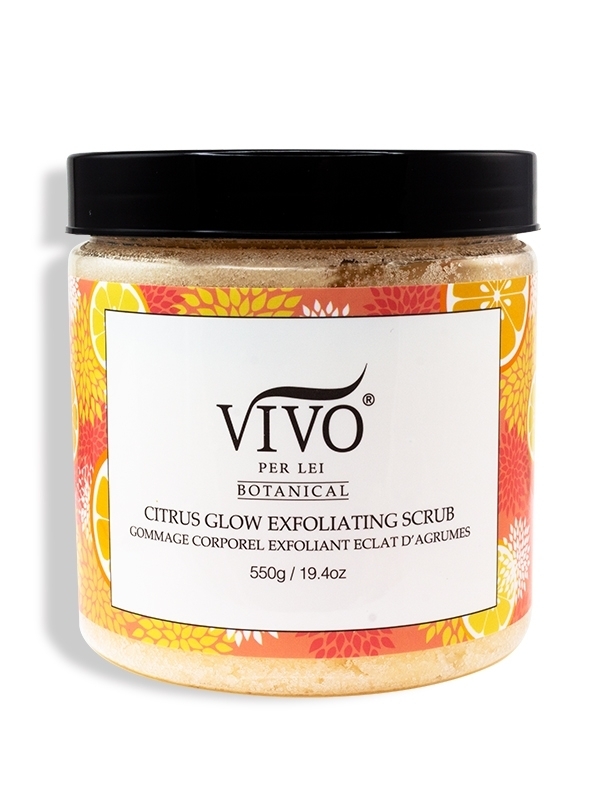 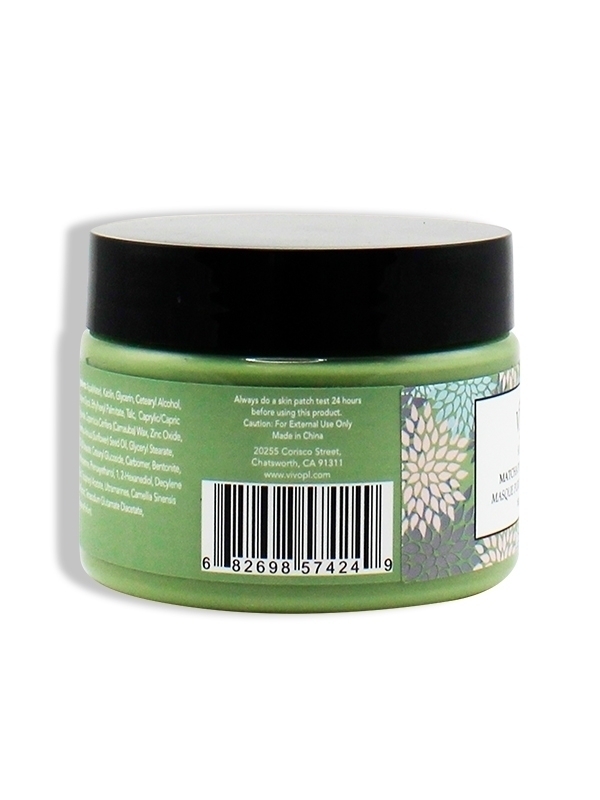 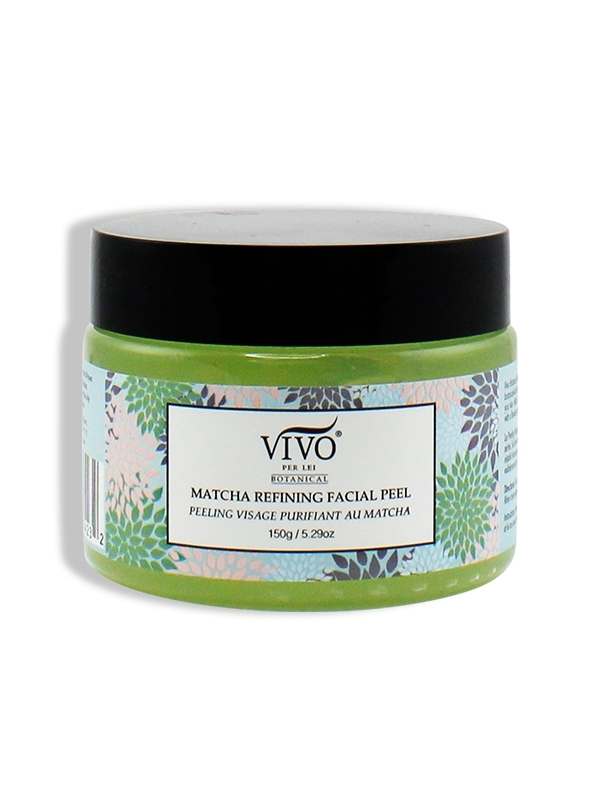 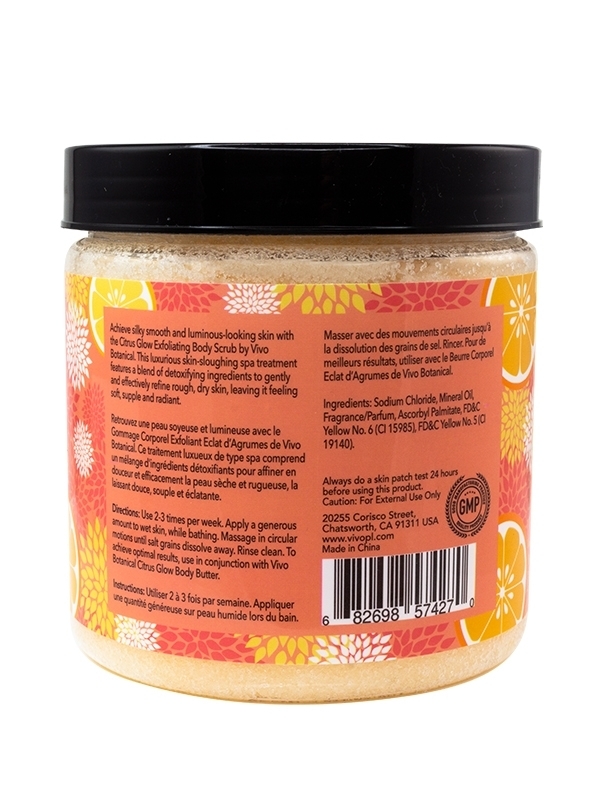 To use, remove one mask from its packaging and smooth onto clean, dry skin. 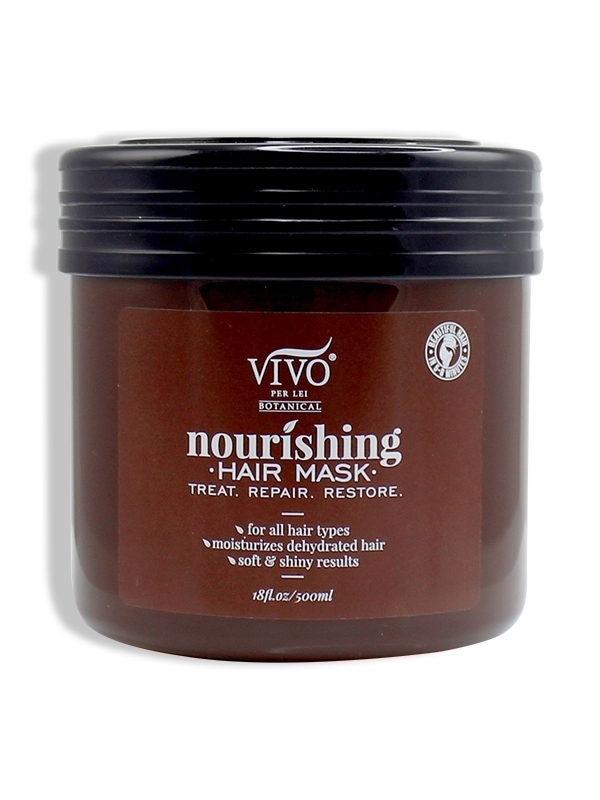 Allow 15 minutes to fully activate before discarding and rinsing away any remaining residue with cool water. 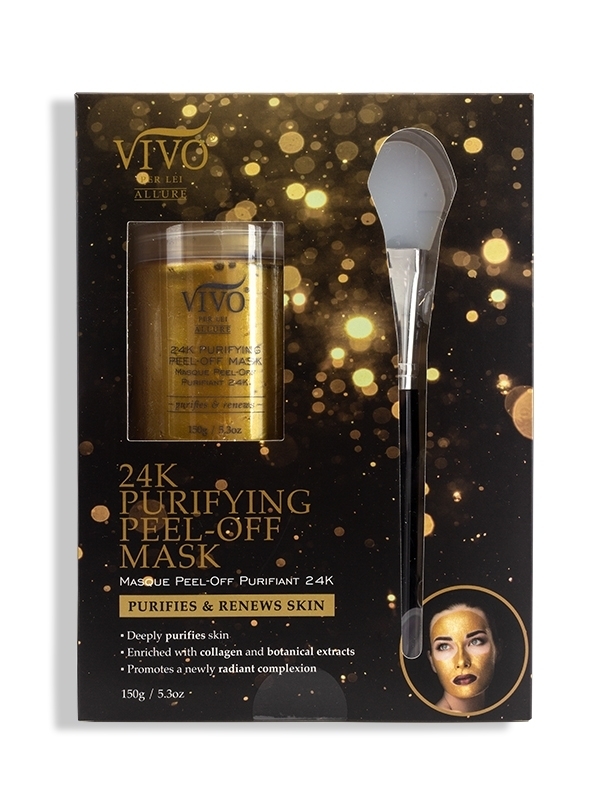 Water, Propanediol, Trehalose, 1,2-Hexanediol, Niacinamide, PEG/PPG/Polybutylene Glycol-8/5/3 Glycerin, Sea Silt Extract, Phenoxyethanol, Ethylhexylglycerin, Pentylene Glycol, Hydroxyacetophenone, Hexylene Glycol, Capryloyl Glycine, Xylitylglucoside, Acrylates/C10-30 Alkyl Acrylate Crosspolymer, Saccharide Isomerate, Citric Acid, Sodium Citrate, Xanthan Gum, Sodium Hydroxide, Butylene Glycol, Aloe Barbadensis Leaf Extract, Lens Esculenta (Lentil) Seed Extract, Camellia Sinensis Seed Oil, Parfum, PEG-40 Hydrogenated Castor Oil, Disodium EDTA, Alcohol, Zostera Marina Extract, Sodium Hyaluronate.